Exercises with kettlebell is a very convenient option for beginners, especially if you want to work out at home. You can perform a full set of exercises with a kettlebell that works all muscle groups. 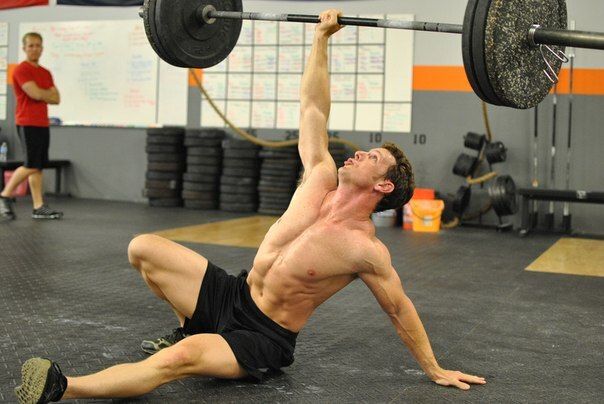 It all depends on your level of strength training. It’s it’s important to use the correct technique. It is easy enough to injure not only the wrists, but also the back. So, if you can, find a good coach. If not, you can learn from a video. Don’t use heavy weights immediately. Start with a very light one of 2-5 kg. Later you can buy a kettlebell of 16 kg. If you are very fit, you will need to buy a kettlebell of 24kg. The series of exercises with kettlebells is suitable for slimming and for muscle training. But the main task of training with kettlebells is the development of endurance. Complex series of movements with kettlebells in wrestlers is an excellent way to develop dexterity and endurance. Supersets are good to build endurance and strength. If you do exercises with kettlebells to lose weight, the main thing is to eat a diet (calorie deficit). For beginners in general, the most important thing is regular and proper nutrition. But if you want to increase muscle mass, the kettlebell (even 16 kg and 24 kg) is not the fastest way. If you are no longer a beginner in the gym, training with weights will help improve stamina and agility, strengthen joints. But beginners usually want a maximum of muscles as quickly as possible (that was the motivation not to give up training). Therefore, for this purpose, they should start with classic training with a barbell and dumbbells. Although if desired, you can do some exercises at home with a weight. Just replace the dumbbell with a weight wherever possible (squats, pull-ups, etc.). However, if you want to start training and you only have 16 kg kettlebell, then start doing exercises with kettlebells. They will give you a much greater result than exercises with only your own body. 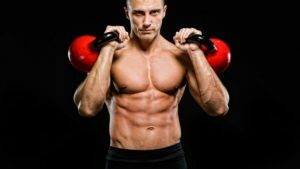 Exercises with kettlebell: which muscles are worked? 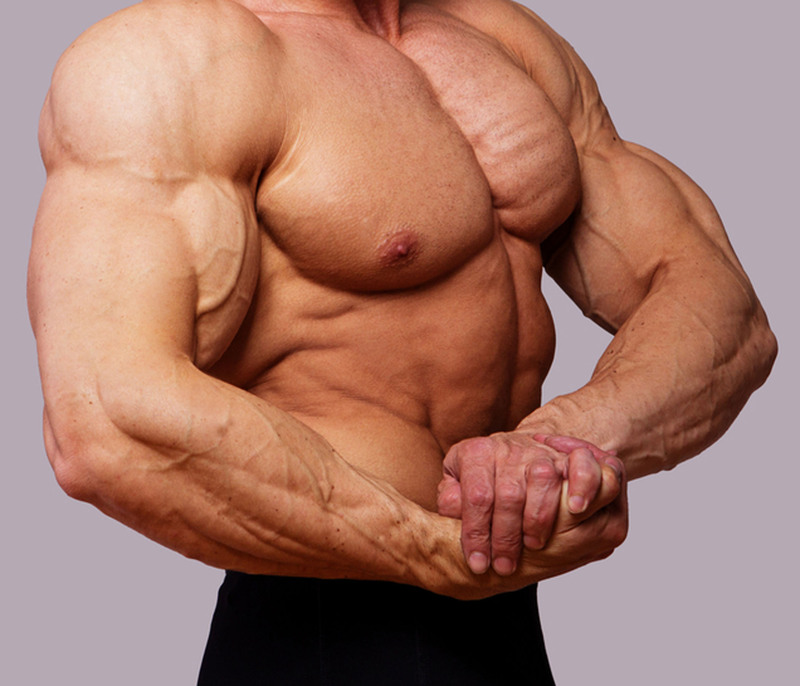 Most work large groups of muscles, including legs and back, abdomen, arms (shoulders, biceps and triceps), and chest. Complex training complex with a kettlebell is best suited when you need to work out all the muscle groups at the same time. Do not lift the heels off the floor. take the kettlebell so that the handle rests against your chest. In exercises with a kettlebell, it is possible to work all groups of muscles. 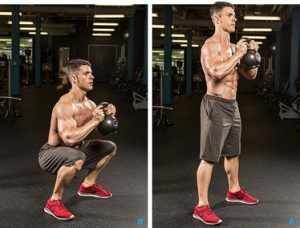 It is very important to learn how to lift the kettlebell not only with your back, but with your legs, too. the legs are the strongest muscle group. And it is by distributing the load between the back and legs that you can avoid back injuries, which often happen in those who make mistakes in technique. 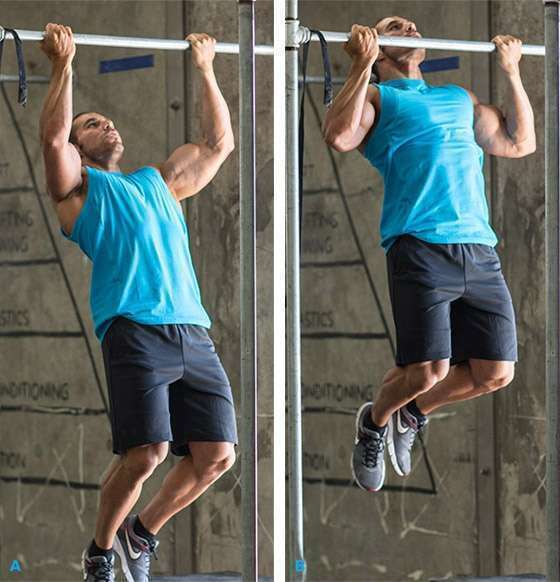 In all exercises, both the abdomen and the shoulders work. There is no need to look for individual exercises on these muscle groups.